Enabling provincial level CSOs to take active part in communities’ mobilization to participate election. Enabling citizens at the local communities through capacitated CSOs in order to actively participate in 2019 presidential election. 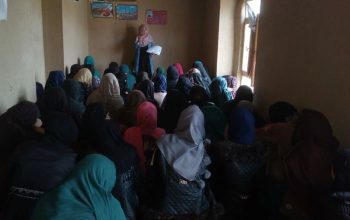 Communities’ active participation means but not limited to understand meaning and value of voting, having capabilities to influence government policies related to the election and as well as other policies related to citizens’ day to day life. Considering the fact that Afghanistan is a centralized state and policies are being decided at the national level, any influence to a policy needs enough knowledge, strong communication skills, networking and advocacy skills. Thus, local CSOs should work with citizens at the local communities to enable them; 1) to understand their crucial role for bringing basic positive changes in their communities, 2) to find gaps and problems in the policies or policy implementation at the local level through overseeing policy implementation, 3) enhance responsiveness in the civil servant institutions and 4) improve local institutions’ accountability and transparency through result based advocacies at the local and national level. Civic and voter education will enable citizens to understand why they are voting and what result will have political participation on their future. Such understanding will lead to best use of citizens’ votes during the elections. At first they will avoid voting for ethnicity, religious and etc. and following on, citizens will feel responsible to regularly participate in the elections and after using their vote, they will do their best to responsibly defend their votes in case of fraud in the election or in the future while observing law and human rights violation by local or national governmental institutions. In the situation where citizens feel responsible to participate in the election (not being forced by ethnic, religious or community leaders), they will do their best to provide the ground for the best and transparent election. 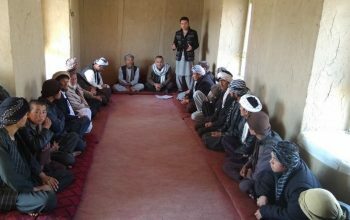 For this reason, they will start overseeing related institutions, policies and policy implementation in order to avoid fraud and election challenges (such challenges Afghanistan experienced in the previous elections), which will result to communities’ movement toward positive change. Within the SCEOG civic and voter education programs, citizens’ will learn how to discuss the existent gaps at the local level, networking and mobilizing local communities in order to advocate for change, expand their networks at the local, provincial and national level and advocate for change aiming to improve the situation at the local level. Using noted three levels of the program, citizens understood value of their votes, using it in the best way, finding existent gaps and challenges in the policies and policy implementation and advocating for positive changes. 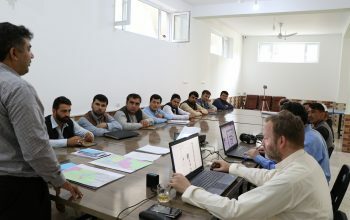 Within this process, provincial CSOs are the key players who are providing the opportunity for capacity building of local communities and as well as connecting them to the local, provincial and national level authorities and CSOs in order to support their advocacy steps for change at the local level and national level. 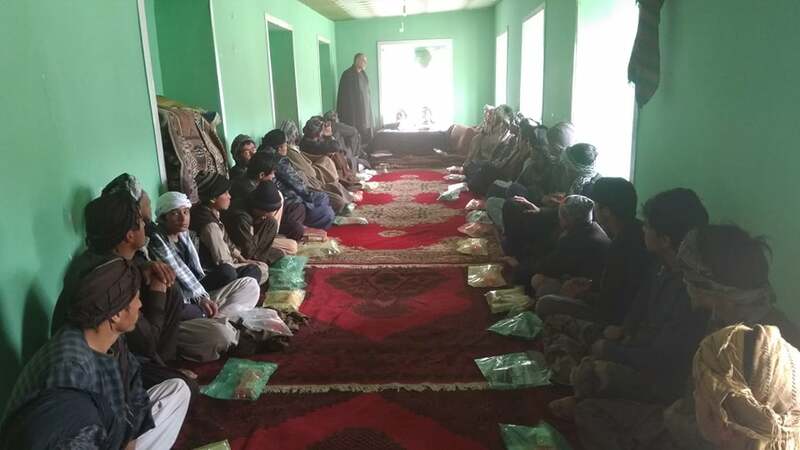 Such practice is not only useful before, during and after election but, also local communities will use it for the other aspect of their social, political and economic life in the long run which will result to a sustainable changes in Afghanistan.